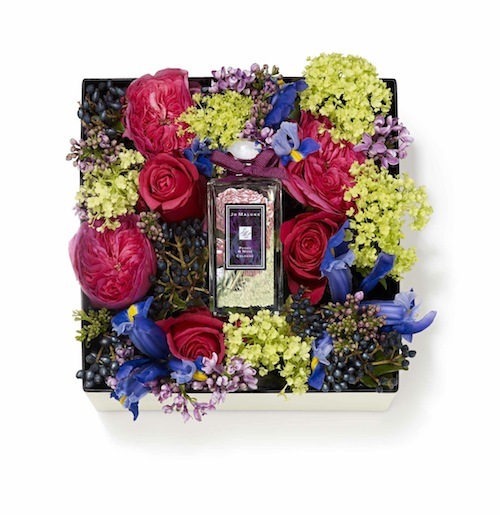 Last month Jo Malone launched a new collection based on very modern floral scent combinations, with a few unusual elements thrown in. There are three 100ml Colognes; Peony & Moss, White Lilac & Rhubarb and Iris & Lady Moore. I like that they have gone a bit ‘off-piste’ with these scents – the moss and the rhubarb are completely unexpected, yet they work beautifully within their respective fragrances. I have been wearing Iris & Lady Moore and have grown really quite attached to it. 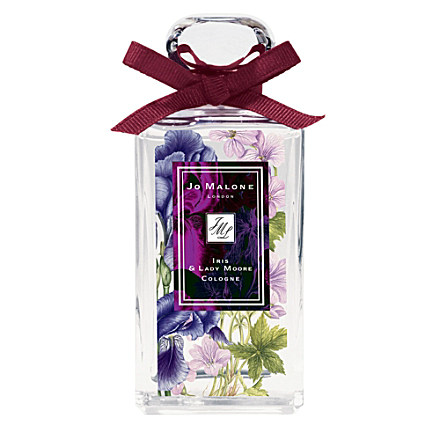 It’s very floral, but not at all ‘old lady’ – it appeals to me in exactly the same way as Jo Malone’s ‘Bluebells’ does. Classic with a twist. I have actually layered it over my Bluebell cologne, too, and it’s pretty unusual. I was like a walking bouquet! 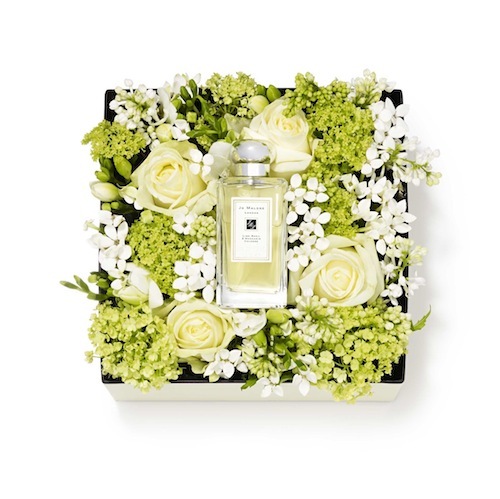 The images shown were from the amazing boxes that Jo Malone at Harrods created for Mother’s Day – unfortunately, this post didn’t publish when it was supposed to because the site was still down, but I have left them in because I think that they’re gorgeous. If only all of our perfumes came packaged like that! The new London Blooms colognes have quite different bottles to the classic range – really decorative and unusual. I love Jo Malone’s modern, clean styling but this is a nice change. Fresh and pretty – makes me want to buy a cottage in a forest with a thatched roof! Previous Post Time for an Oil-Change?